Our third year! 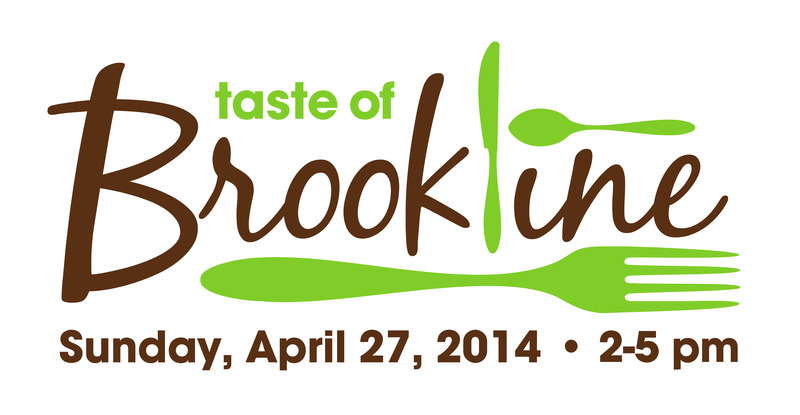 Come out to Brookline's premier event for food, drinks, and entertainment. 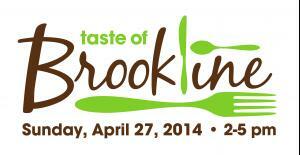 Taste of Brookline features all local restaurants showcasing their best dishes, local entertainment, prizes, and more! The ticket includes food, drinks, and entertainment.